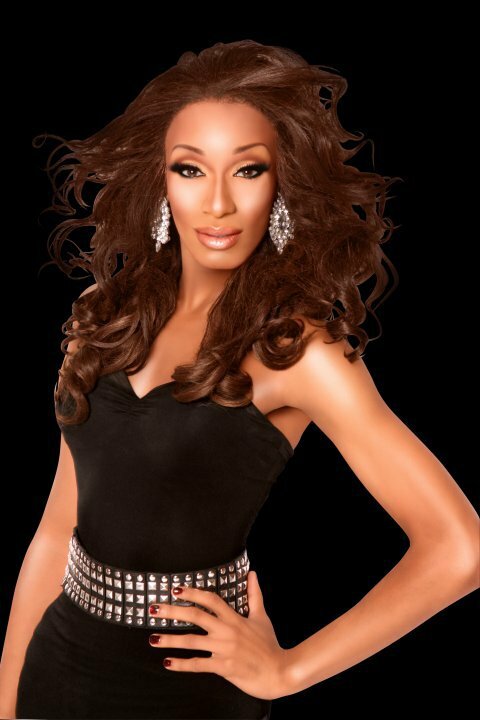 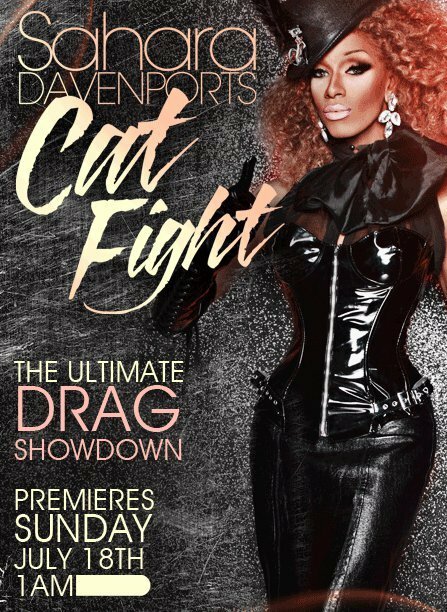 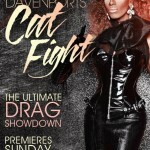 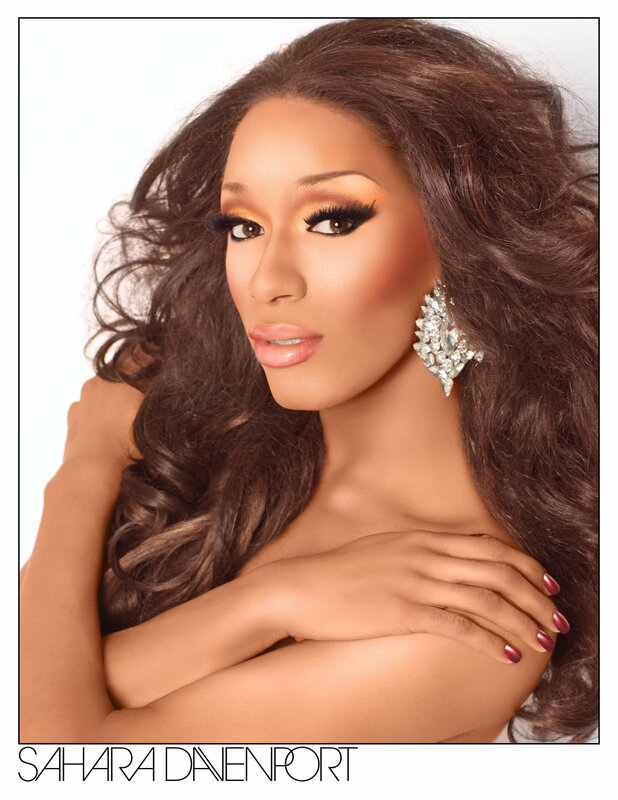 Sahara Davenport was an entertainer in New York City, New York where she was featured at places like Suite Bar. 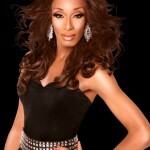 She had also been a featured performer at places like Hetrick-Martin High, XL Bar, La Nueva Escuelita and El Morrocco. 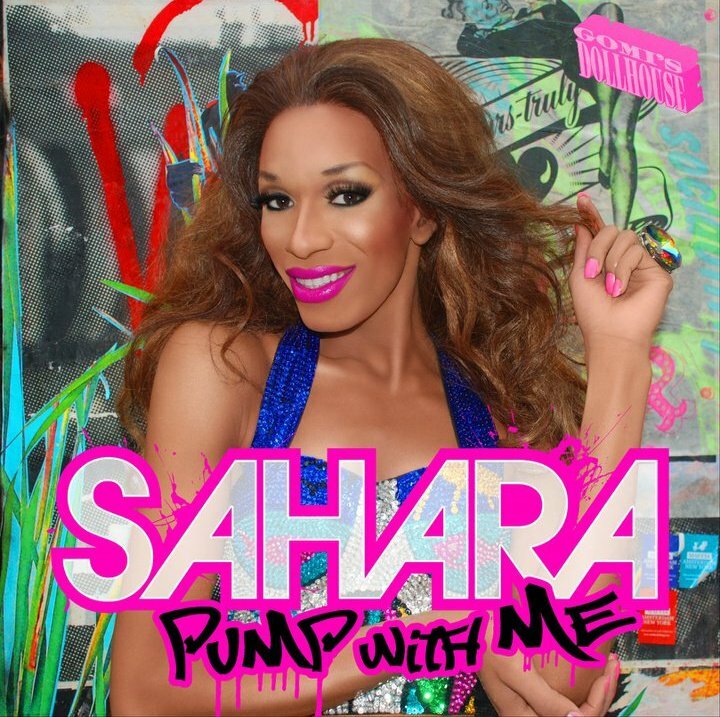 In 2010, Sahara was featured on 2nd season of RuPaul’s Drag Race on the LOGO channel. 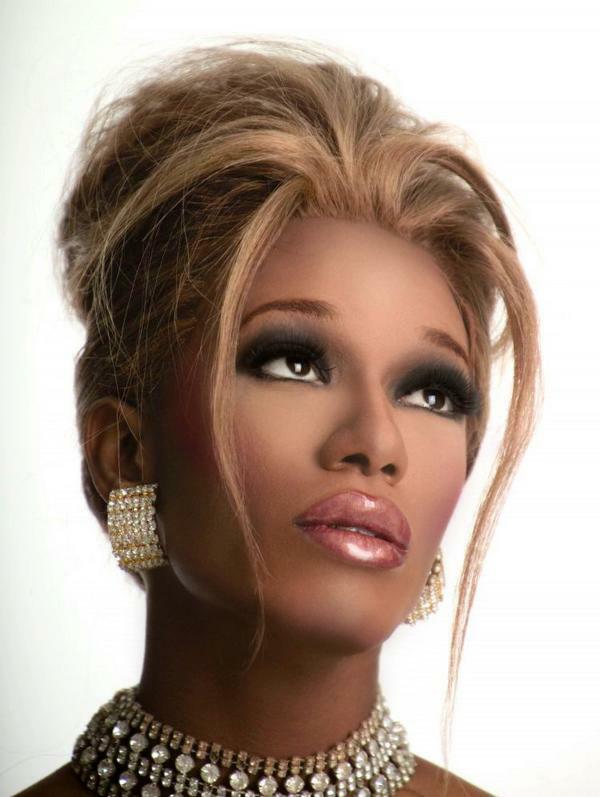 Sadly Sahara passed away on October 1st, 2012 at John Hopkins Hospital in Baltimore, Maryland due to heart failure. Our heart goes out to all of Sahara’s friends and family.